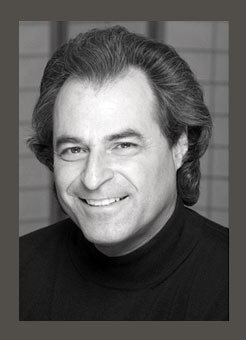 As watch companies look to make new watches and timepieces, the type of movement (that is, what makes the watch work) that is in place in the watch is important. 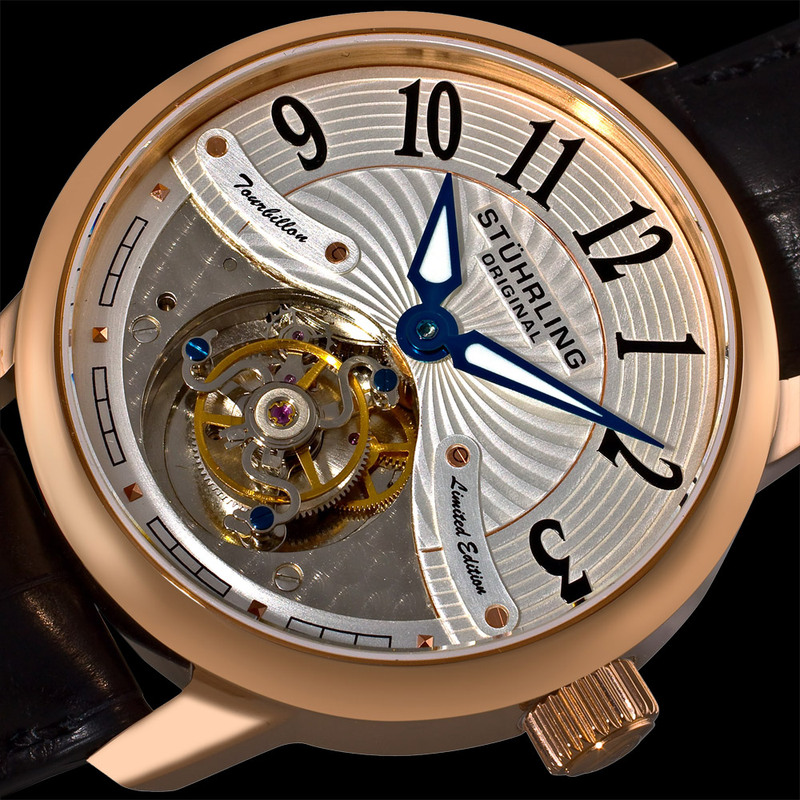 Luxury watchmaker Stuhrling is no exception. One of these specific watch movements is known as tourbillon. Stuhrling has had several tourbillon watches in its collection, including the Eternal Tourbillon, Imperium Tourbillon, and the Destiny Tourbillon. A watch needs to keep time accurately. As watchmaking (or horology, as it is officially called) developed, those involved in the industry needed to develop ways to make sure their time pieces were keeping the correct time. Around 1795 watchmaker Abraham-Louis Breguet developed a new way to improve a watch’s accuracy-the tourbillon. A tourbillon’s aim is to counter the effects of gravity on a watch and it’s time keeping abilities. This design puts the escapement (the source of the ticking sound in a watch) and the balance wheel (the part of the watch that moves the hands forward) in a rotating cage. 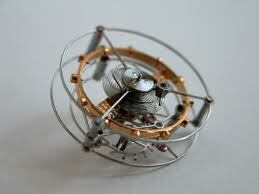 The rotating cage-the tourbillon-is usually exposed on the watch face, to show the consumer it is there. 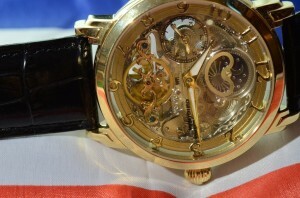 Tourbillon on modern watches are considered extremely valuable. Stuhrling has produced three types of tourbillon watches. The Eternal Tourbillon was produced as a limited edition, with only 50 pieces made. One of its unique features is it’s date and day dials on the watch face. The Imperium and Destiny Tourbillons are both part of Stuhrling’s special reserve collection, with the exposed tourbillon shown at six o’clock on the watch face. 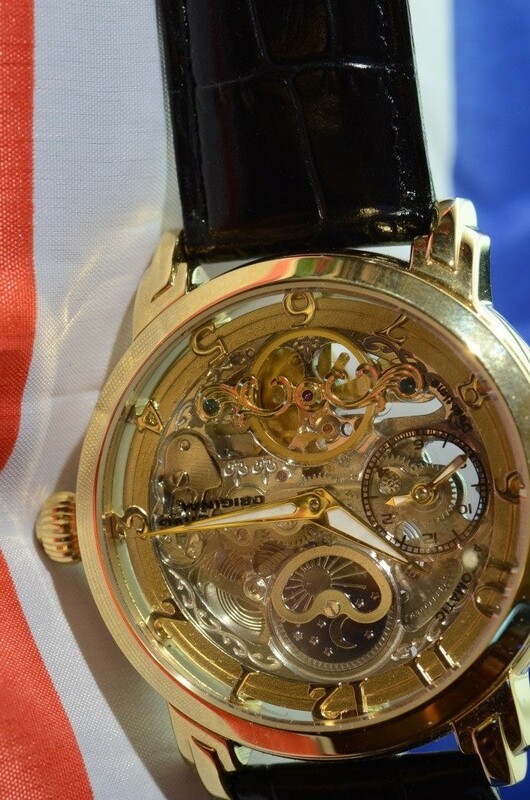 Owning a watch with a tourbillon mechanism is a desired thing. A tourbillon shows that a watch is a luxury item and Stuhrling watches are part of that long tradition of fine timepieces.